Established in 2005, Stellar Entertainment’s Kuala Lumpur office is central to the operations of the company. We have Client Service Managers and their operational support teams running various accounts (along with three screening rooms to assess the suitability of mountains of content), four fully equipped audio studios and video suites for our production team, tape duplication services for customers that still use legacy systems, as well as a core group of people running administration, finance and HR. Overseeing this busy hive of activity is the ever calm and knowledgeable Mervin Mathawan, a long-time employee of Stellar Entertainment. As Country Manager for Malaysia, Mervin is able to draw on his long-term experience in the industry having worked for Stellar for nine years, along with two years experience at an airline. 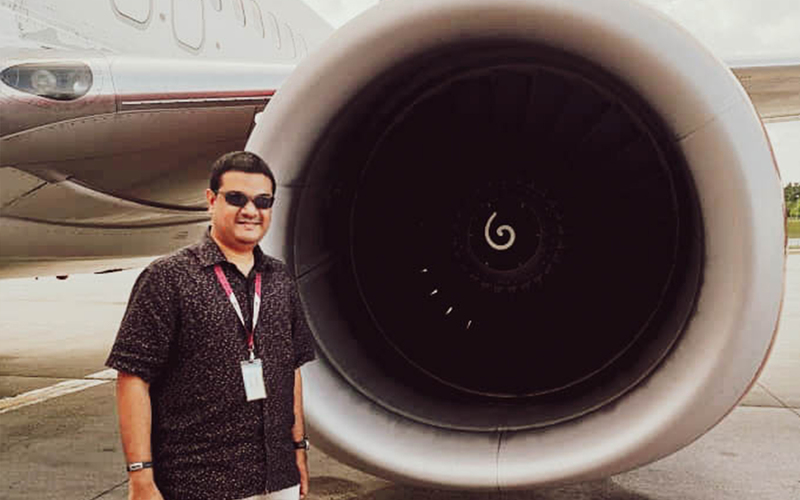 Having seen the industry from both sides, Mervin is a veritable well of information on all things Inflight Entertainment, so we had a chat with him to get some inside gold. What does your role as Country Manager, Malaysia involve? I’m responsible for strategy, structure, budgets, people, financial outcomes and business growth for the Malaysian office. 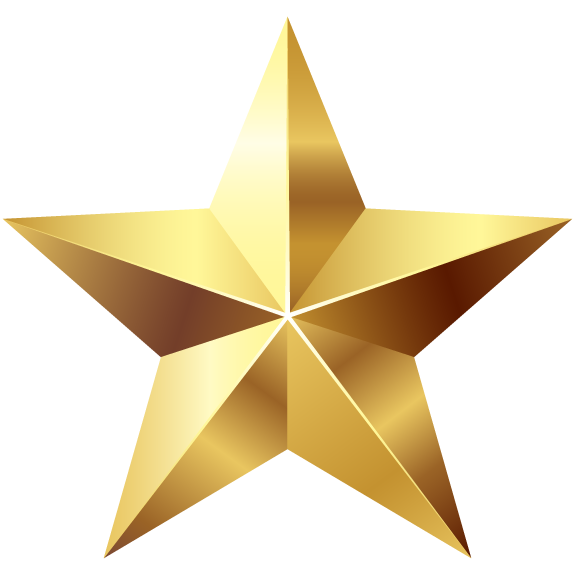 I work closely with the General Manager, Asia (Stanley Ng) to carry out the strategic development of Stellar Entertainment as set out by the Board. Phew! That sounds like a lot of responsibility. Can you walk us through a “normal” day on the office? Basically, my job involves knowing and understanding the roles of each and every person in the KL office, and ensuring they have the support they need to continue to deliver exceptional service and results to our clients, as well as directing and implementing any strategic goals for the company overall. You started at Stellar Entertainment in 2008 before going to work with Malindo Air in 2017. What was your role at the airline and what did it involve? That’s right, I was with Malindo Air for two years. My title was Manager – PAX Experience (IFE & Connectivity), Product & Innovation – Strategy Services. Yes, a long title, but also a rather complicated role! I was responsible for the provision of IFEC for the Lion Group Airlines, which included Lion Air, Batik Air & Thai Lion Air. I worked closely with the appointed CSP to oversee content provision, and with the various stakeholders to manage the media load, ensuring we got the media on time and onboard as scheduled. This also involved working closely with the hardware integrators in the development of new software for GUI updates. My role also included co-ordinating and conducting training for cabin crew in terms of IFEC handing – the overall big Dos and Don’ts. I worked with the marketing team to make sure IFEC updates and information was constantly present in the inflight magazines, websites, flyers, etc. I also had to liaise with local authorities with regards to the suitability of the content onboard to make sure we met the local regulatory requirements. Where there any particular projects you were involved with that you’d like to highlight? Yes, two in particular. I was deeply involved in a new content streaming trial launch project for Bluebox and KIDS System. I also worked closely with the engineering team to retrofit aircraft with the new IFE system. While I was at Malindo Air, I got them involved in APEX and they have since won the APEX Four Star Major Regional Airline award two years running (in 2018 & 2019). What drew you back to Stellar Entertainment? I was offered an opportunity to re-join the team in a different role; one that would give me the opportunity to implement much that I learnt during my time on the other side of the table at Malindo Air. From your perspective as a person that has worked at both a CSP and an airline, what is the role of a CSP in IFE? A Content Service Partner shouldn’t just be functioning as a vendor, but need to form a firm partnership with their airline customer so that they properly understand their requirements and goals. Both the CSP and the airline want to enhance the passenger’s experience, and they need to work as a team to deliver that. A CSP should constantly be reviewing and evaluating passenger data, customer feedback and integrator reports to shift and change if necessary. They should also be pitching creative ideas on how to further elevate the product onboard. Of course, it is also essential that a CSP ensure that they’re procuring good content from each of the distributors at a fair price. An airline should be able to rely on and trust in their CSP to deliver exceptional results in the day-to-day work of content provision and media delivery, but also in bigger strategic projects. What are your thoughts on the role of IFE? One word – Engagement. Aside from meals and reading material, how do airlines entice a passenger and keep them engaged with the brand? Through Inflight Entertainment. Aside from featuring fresh content onboard, IFE also has to have elements that are informative and educational, such as destination guides, moving maps, advertising, shopping and more. It has to be an engaging, personalised and immersive experience. Outside of work, what are your favourite hobbies? I love indulging in a good bottle of wine and great food. I’m also passionate about aircraft, cars, bikes and boats – I try to test drive cars during many weekends. I’m also into Latin social dance, in particular salsa and bachata. You have an international visitor coming to stay in KL. What do you recommend they do? Food is one of the “must do” things when visitors come to KL. Malaysia is known for its rich multicultural diversity, with mouth-watering local cuisines ranging from the different ethnic groups that reside here. There are many popular hawker centres, restaurants and cafes that visitors can explore. Shopping is another activity we have in Malaysia. We have many well-known shopping malls. If you’re in search for arts and handicrafts, head down to Central Market. If you’re into buildings and architecture, the Twin Towers and KL towers are icons in our city. You can also visit Batu Caves, about 12 km north of KL. The view of the temple/caves is simply magnificent. If people happen to have a longer stay here, they should head out to the east coast to explore the breath-taking beaches and islands along the coast.